It’s been 40 years since Woodstock celebrated “three days of love, peace and music” and to this day, the famous arts and music festival has the tendency to awaken the inner trippy flower child within all of us. 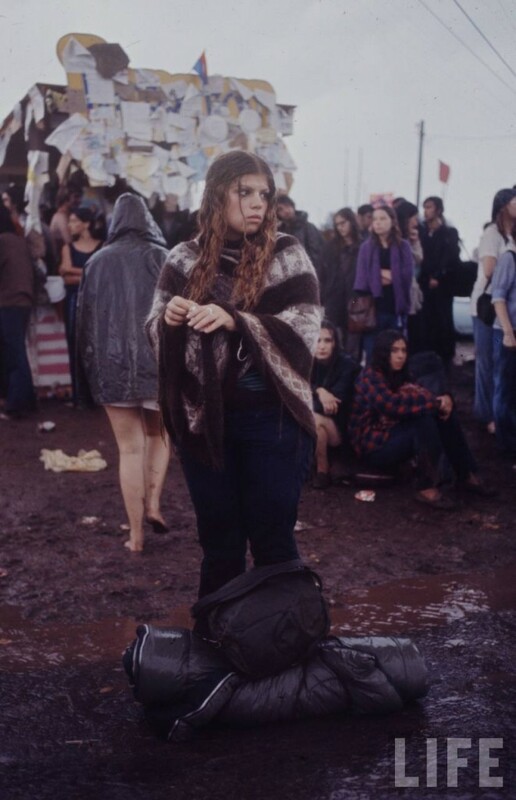 Taken by Eppridge, this girl looks dazed, confused and a little lost – which probably wasn’t uncommon at the festival. By the way, love the poncho. Make sure you keep track of our inspirational photographic “Woodstock Reminiscence” series. Click here for more. For more info on Eppridge visit his blog. To browse the Life Magazine photo archive, click here. 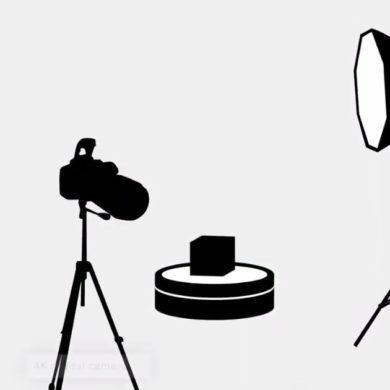 Next Are you ready for a ‘Fashion Night Out’?